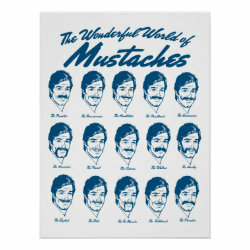 The definitive illustrated guide to all the mustaches of the world. 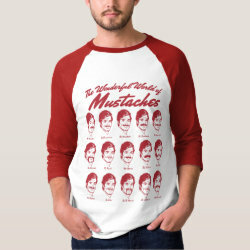 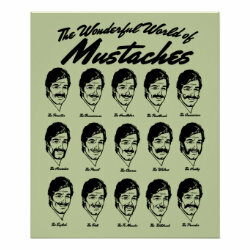 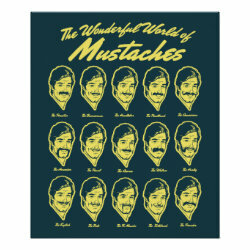 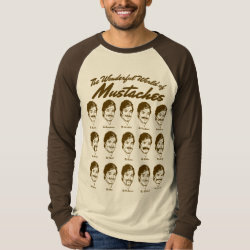 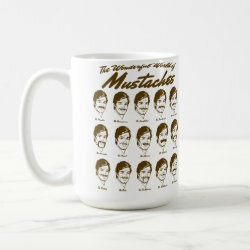 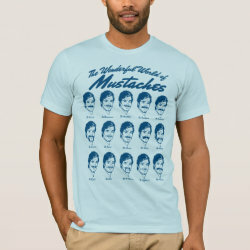 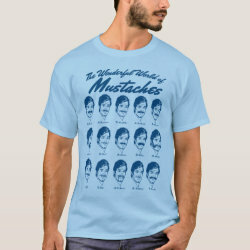 This funny design shows 15 different moustache-types, such as: the Paintbrush, The Horseshoe, The Walrus and The Harley. 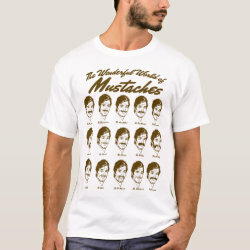 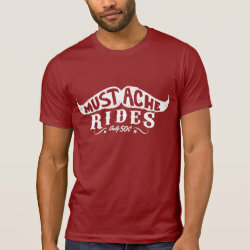 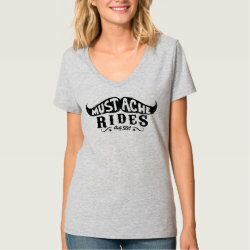 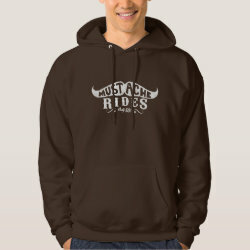 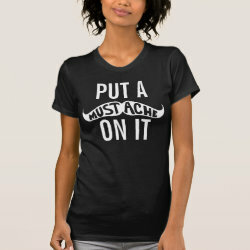 This is a great design for anyone with a mustache or those that love them.